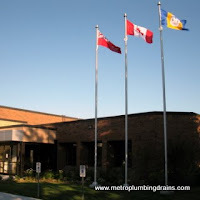 Metro Plumbing and Drains provides commercial and residential emergency plumbing and drains services all over the Stouffville Ontario as well as the rest of Greater Toronto Area. Our experienced team of plumbers is fully prepared to take control over any emergency situation, regardless of how messy or hopeless it might seem at first. 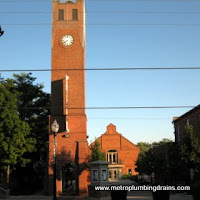 Metro Plumbing and Drains employs the most qualified plumbers in the city to represent our company. 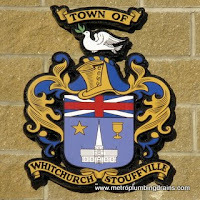 We ensure that every plumber should possess the following skills, in order to resolve any plumbing related situation with 100% professionalism throughout Stouffville Ontario and GTA. - Interpersonal skills. 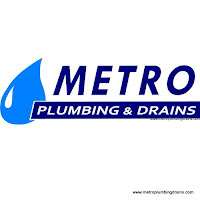 Metro Plumbing and Drains believes that this particular skill is a must for every plumber employed by our company. Comprehensive communication with our customers is of great importance to us. We expect every plumber should be able to explain the cause of existing problem, go through all possible alternatives to resolve it, and answer all the questions that a customer may have in a polite and professional manner. 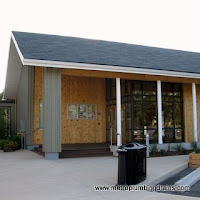 -Innovative and creative thinking. 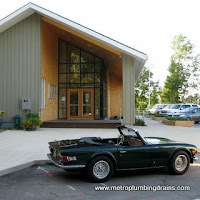 One of our reliable methods in continuously bringing in quality results is by treating every plumbing situation with unique approach. It is very important to think outside of box when it comes to emergencies, as quite often an untraditional approach will give best results after all. 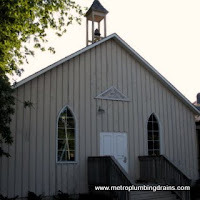 Our team of plumbers is on call 24/7 for any emergency plumbing or drains situation anywhere in Stouffville Ontario and GTA.